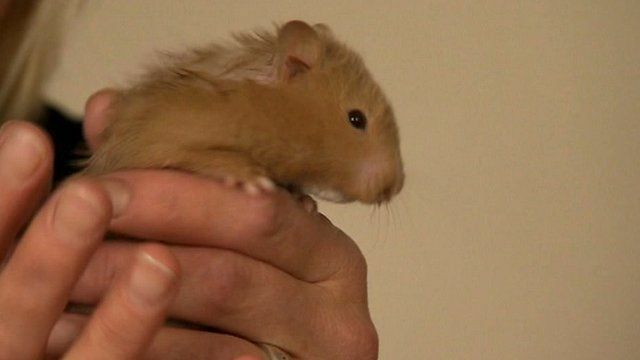 An escapee hamster got stuck behind the dashboard of his new owner's car, leaving her with a £1,000 repair bill. Houdini, named after the famous escape artist, chewed his way through part of the car, causing the damage. Torz Cooper, from Derbyshire, said the RAC had to take the whole of her car's dashboard off to get him out.